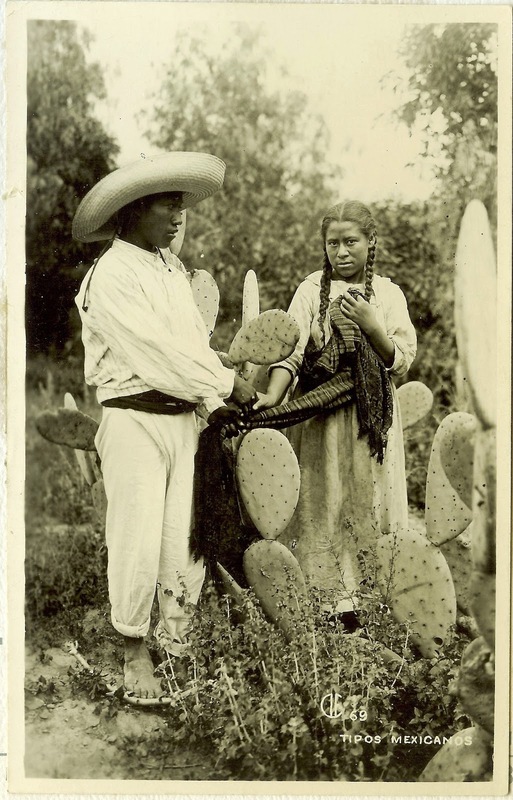 My great aunt and great uncle, Benita and Phillip McCormick, were enamored of Mexico and bought quite a few postcards during their visit there, mailing a number of them to their son and daughter, Phillip “Bud” and Jane. These first two samples begin a series of their artistic and historic collection. 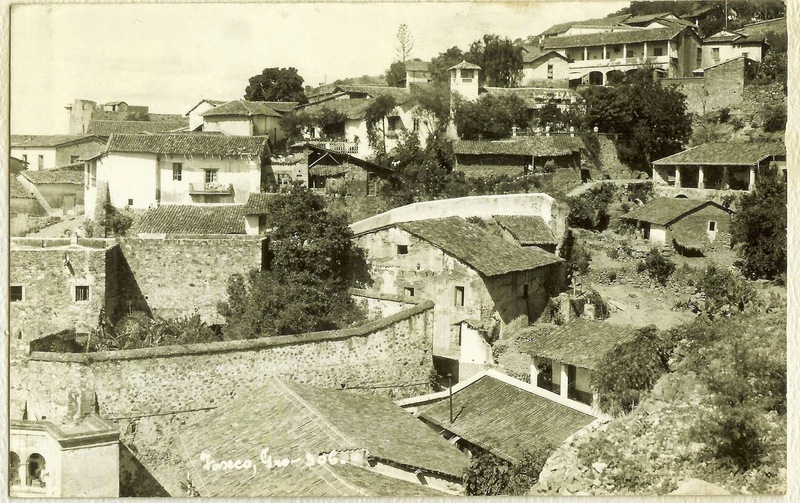 Taxco, Mexico. 1937; from Benita (McGinnis) McCormick’s scrapbook.